With all the news that came out of E3 2017, cross-play seems to be one of the biggest points of interest for many gamers and tech fans. Cross-play (or cross-platform play) dates back to the early 2000s. Initially, cross-play only existed between PCs, as the machines were more open to communication between systems. 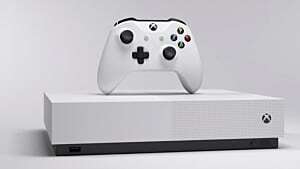 But beginning with the seventh generation consoles, companies like Sony and Microsoft began to create more internet-ready consoles. This allowed the concept to expand beyond PCs, Macs, and Linux-enabled devices toward the console space. 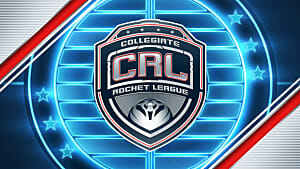 In today's smartphone era, mobile devices have begun to experiment with cross-play with mobile game releases -- and even some games, like Rocket League, are getting crossplay across certain platforms and consoles. In the age of Bluetooth and Wi-Fi, cross-play seems like an inevitable evolution of the video gaming experience because more and more players are interacting over the airwaves. Over the years, many players have whispered and dreamed of playing console agnostic games across different platforms. But those dreams are on the verge of coming true with the announcement at E3 (although some companies, like Sony, which we'll see shortly, are still playing hardball). 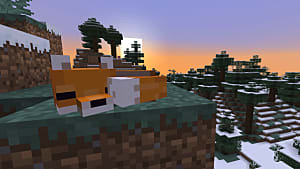 On June 12, Mojang announced that the Minecraft 'Better Together' update would allow cross-platform play across PC, Xbox One, Nintendo Switch, and mobile and VR devices. 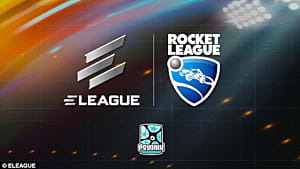 The following day, Psyonix announced that Rocket League would follow a similar plan for the PC, Xbox One, and Steam. 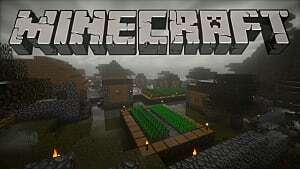 Minecraft -- the demographic playing that, you know as well as I do, it's all ages but it's also very young... Exposing what in many cases are children to external influences we have no ability to manage or look after, it's something we have to think about very carefully. And with these comments, Sony was met with ire via Twitter rants, blog posts, online op-eds, and Youtube videos. And while some agreed with Sony's overall stance on the issue, the majority of the public mindshare turned negative. 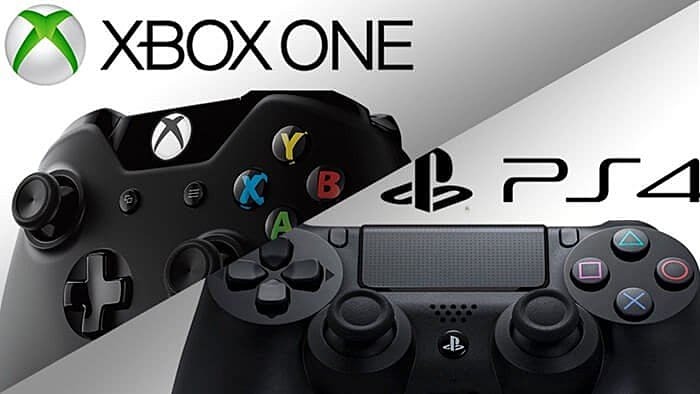 The mixed reaction to Sony seems to mirror the double-edged world of cross-platform play -- and the mixed emotions and strategies companies have toward the concept. From interacting with other players to continuous gameplay across all platforms, cross-platform gaming has been something that lives in the back of every gamer's mind. But even today, it's not as easy to implement as we might believe -- and the pros and cons that follow are some of the major benefits and disadvantages of that idea. 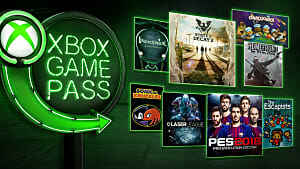 Sharing Network Libraries: A major coup for cross-play is the ability for all platforms to share network information, allowing players to jump from one platform to another. This already works with computers because they allow specific elements to be isolated across differing platforms. Playing Others Across Platforms: Another point for this concept is players being able to play and communicate across all platforms. This has been many a gamer's dream since console went Internet-ready. 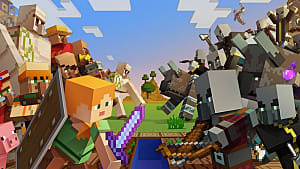 Stability Among Player Bases: With player bases being the crown jewel of many games, cross-play would allow games to keep their large bases months after release. This could be a huge advantage for video game consoles as numbers tend to decrease over a game's shelf life. Server Strain: Harkening to the days of the original Xbox, server issues have been a major annoyance brought up by gamers and insiders. 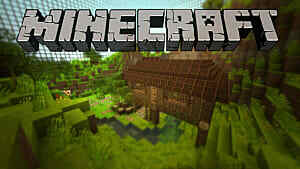 Each console's hardware can directly influence the number of players a server can handle during cross-platform play. Servers also bring up the fixed nature of gaming consoles when it comes to the optimal experience set by hardware configuration. 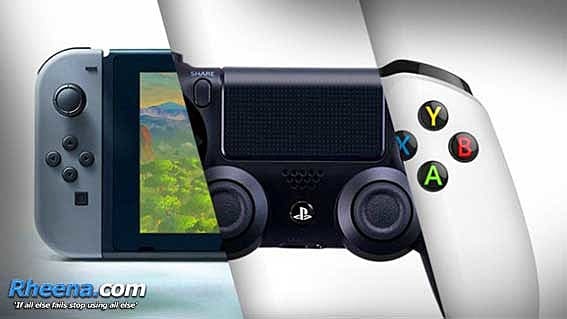 Lack of Compatibility: Already an issue between gaming consoles and computers, control schemes from platform to platform tend to differ. With this in mind, it can be impossible for gameplay to shift from console to console. This all seems to fall in line with companies wanting users to remain with their platforms for future releases. Differing Policies: A major source of contention stems from terms of service and acceptable use policies shared between developers and players using online services. This affects the content that can be shared between platforms in regards to age. The limiting or disabling of certain content for players can be a huge drawback when trying to persuade companies about restrictions and cross-platform play. 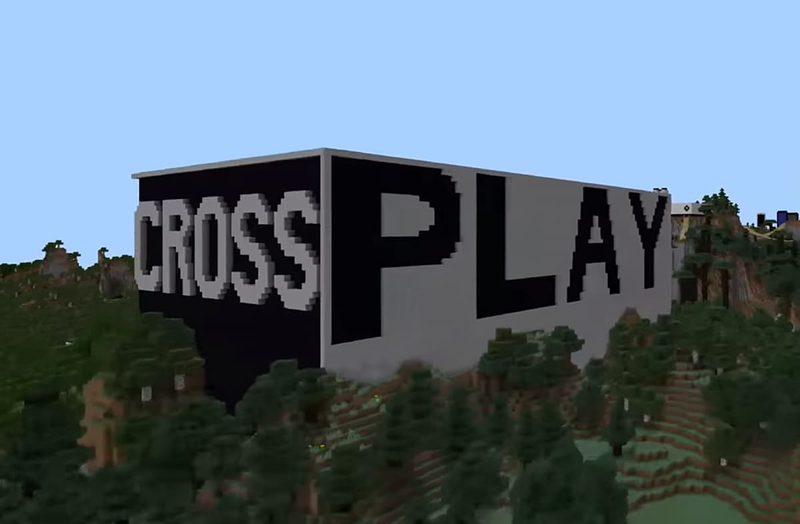 Diving into cross-play allows one to see the advantages and disadvantages of the concept. On the outside, cross-play seems to be this Utopian endgame where all gamers can share, play, and engage under one roof. But under the microscope, the concept appears to be more of a headache not only for video game companies but for gamers themselves. All the back-and-forth between Sony and Microsoft seems to be a symptom of that headache. 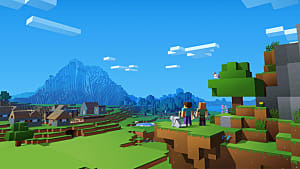 Hopefully, one day, console cross-play can be a true reality for all, but until the bugs can be worked out, gamers will have to just stay within their own communities. What's your stance on cross-play? Is it something we should embrace, or something we should avoid altogether? Let us know in the comments below!